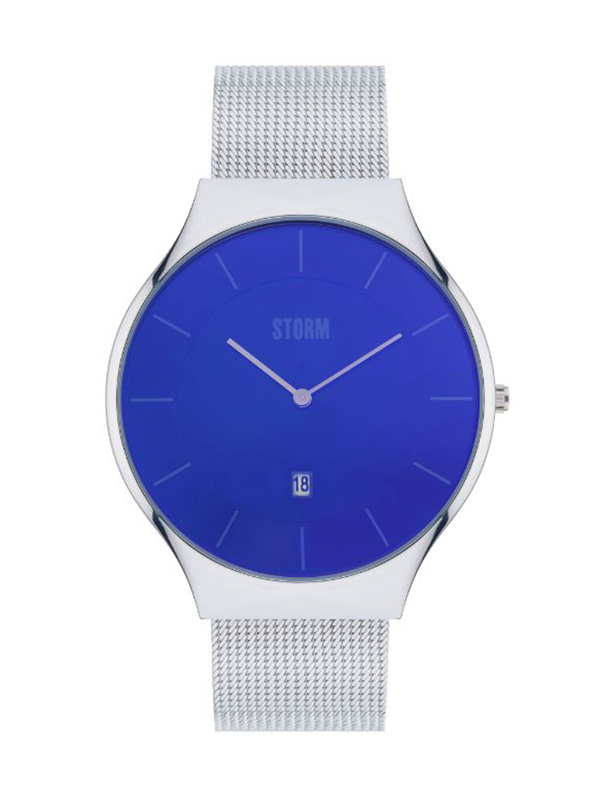 The STORM Reese XL is a vintage looking classic style watch with a comfortable smooth mesh strap. The Reese XL is made from highly polished stainless steel with STORM’s signature lazer blue dial, clear number markers and handy date feature. Waterproof to 50m and perfect for everyday wear.